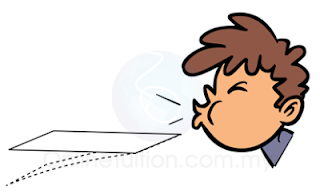 A paper will be lifted upwards when air is blown rapidly above it. Air move rapidly above the paper, causes the pressure above the paper to decrease. Pressure below the paper becomes relatively higher. 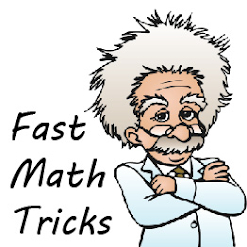 Owing to the difference of the pressure, a net force is produced to push the paper upward. When air is blown rapidly between the 2 ping pong balls, the 2 balls will move towards each other. 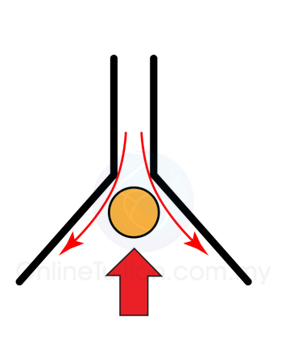 Air move rapidly between the 2 balls, causes the pressure between the 2 balls to decrease. Pressure at the other side of the balls becomes relatively higher, push the 2 ball close to each other. The ping pong ball will not fall when water is allowed to flow through the filter funnel. Water above the ping pong ball flow rapidly, causes the pressure above the ping pong ball to decrease. As a result, the pressure below the ping pong ball is relatively higher. 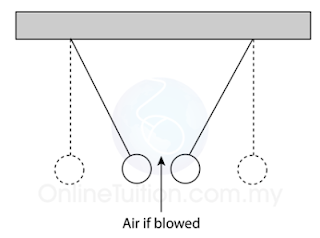 Owing to the difference of the pressure, a net force is produced to push the ping pong ball upward.